One of the vehicles we worked on the other day. 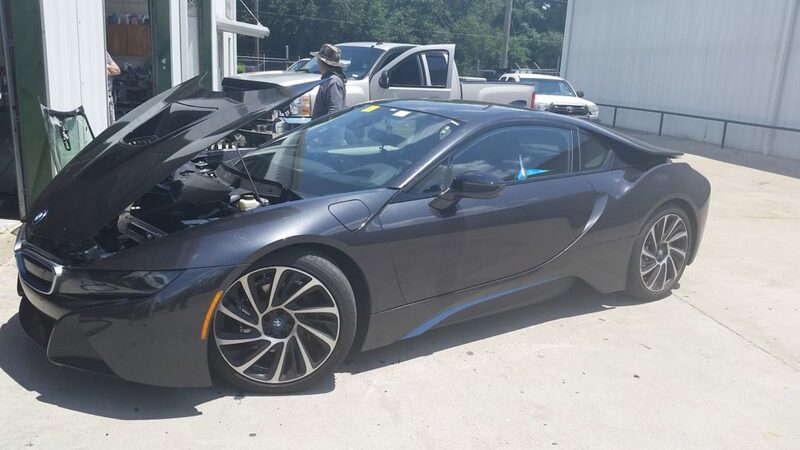 Whether you own a BMW i8 like this one, or something more basic- we’ve got you covered. 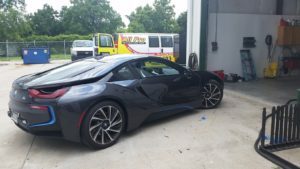 We treat your vehicle like it’s our very own, so when you come drop your car off to us you can rest assured that it’s in good hands. 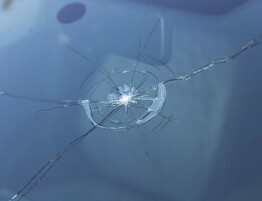 That’s right- All Pro Windshield in Cypress has both the skill and experience necessary to leave your car better than before. If you live in the Houston area, come see us! We’ll take good care of you, and even better car of your car.